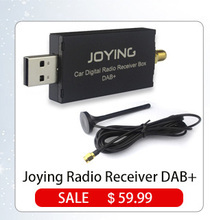 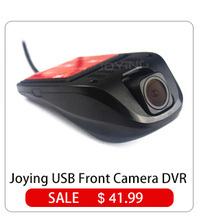 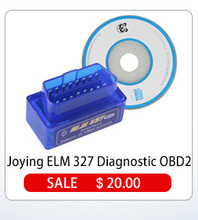 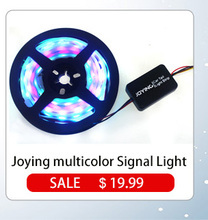 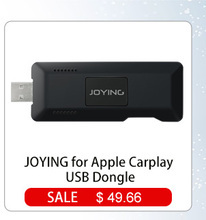 At Joying have over 12 years as professional auto parts manufacturers, and can offer the best professional technical support and we have the best pre-sale and after -sale service . 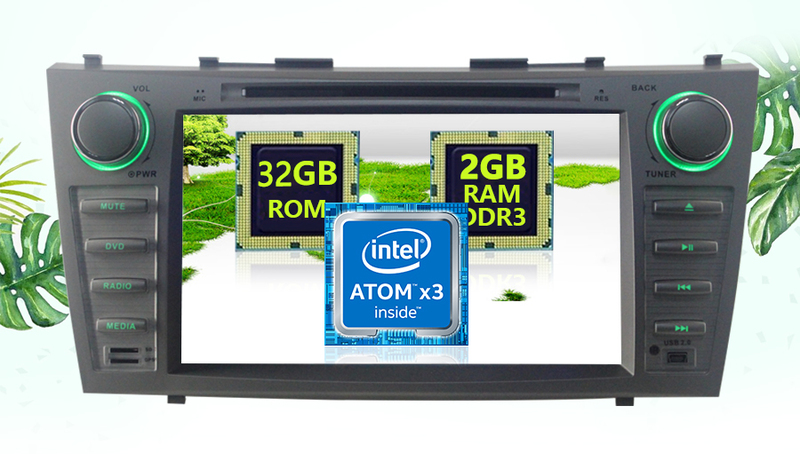 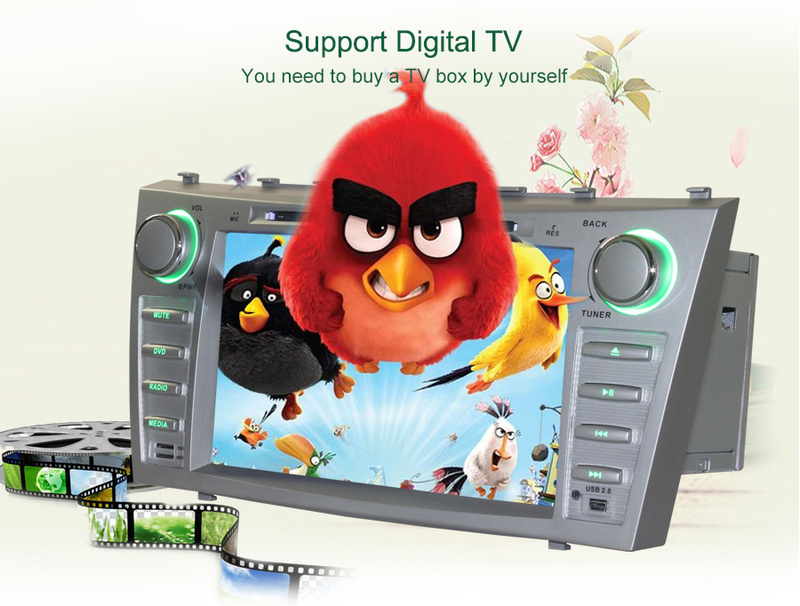 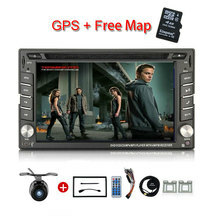 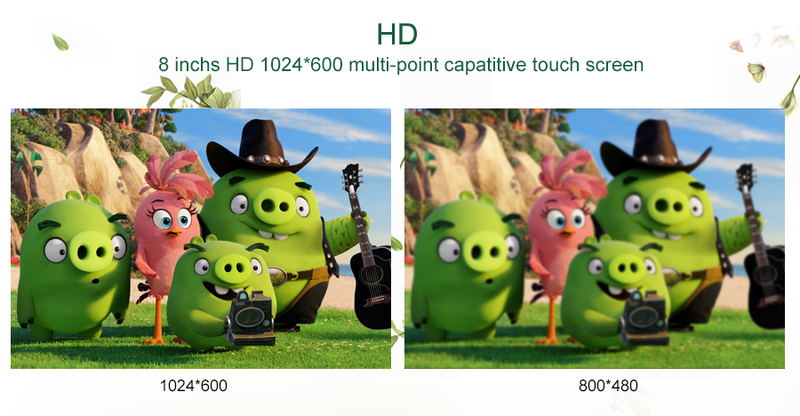 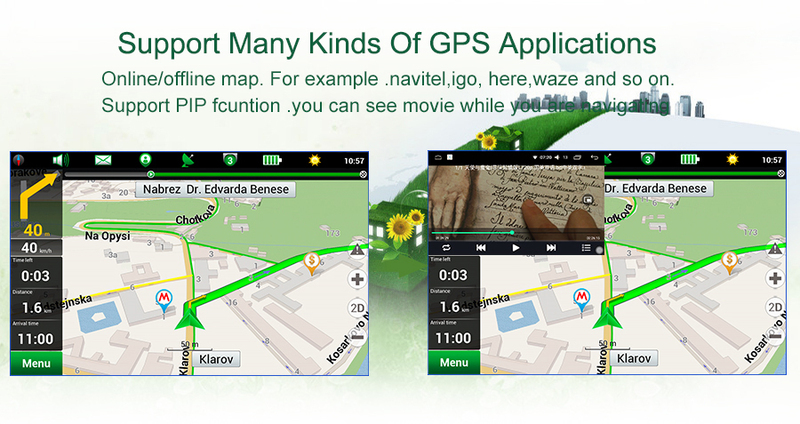 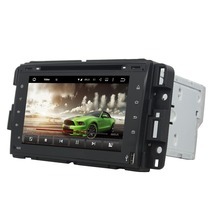 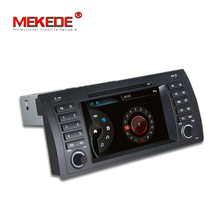 Before you buy it .if you don’t know which head unit will fit your car .please contact us .we will help you to choose it . 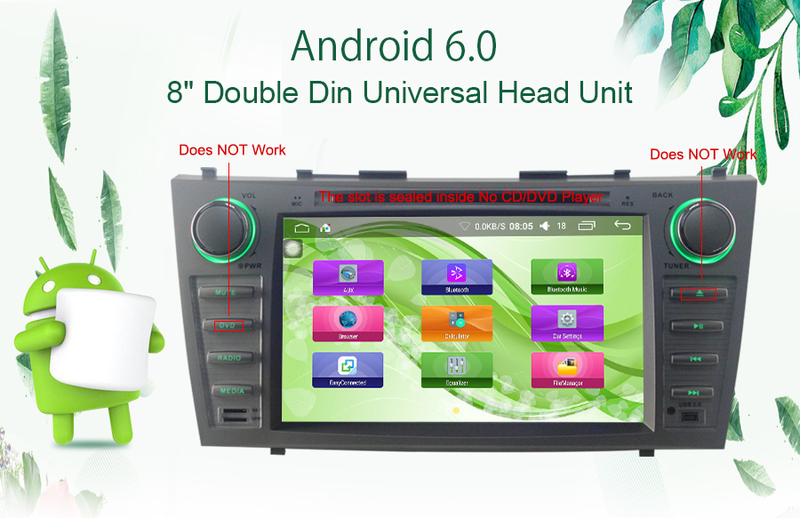 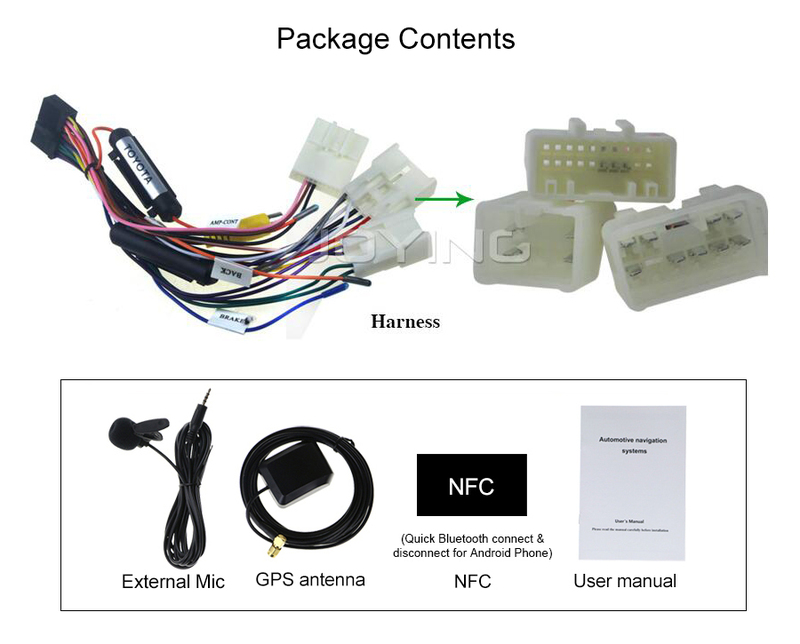 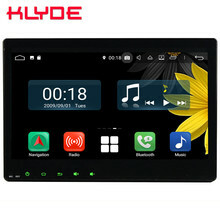 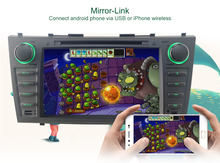 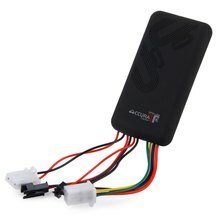 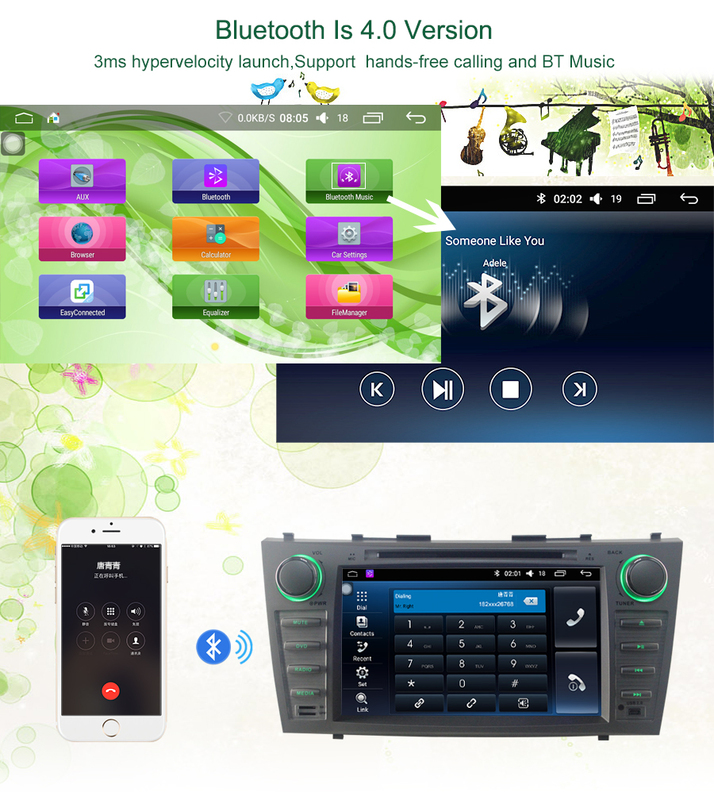 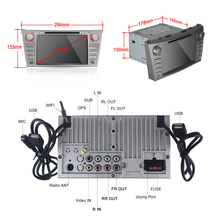 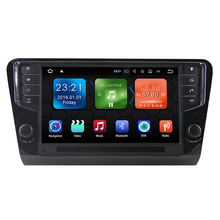 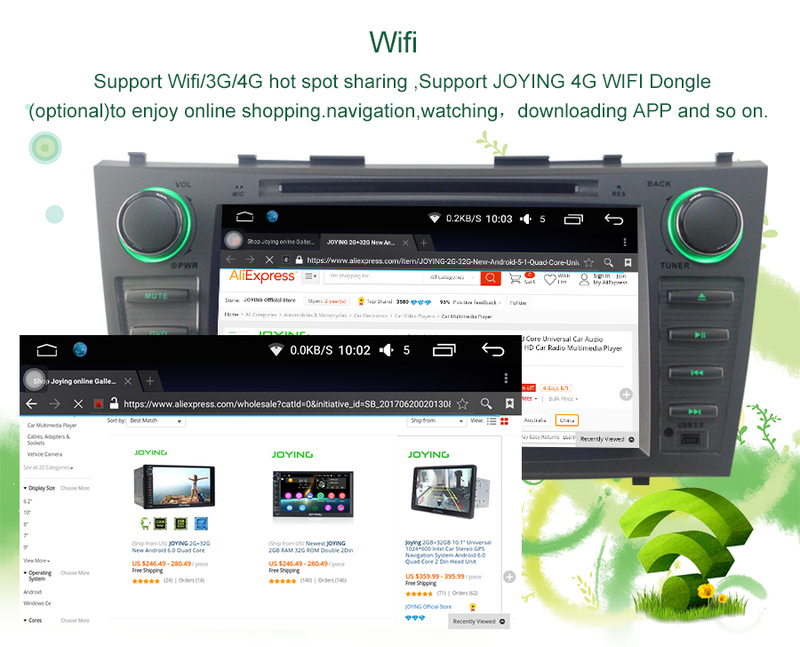 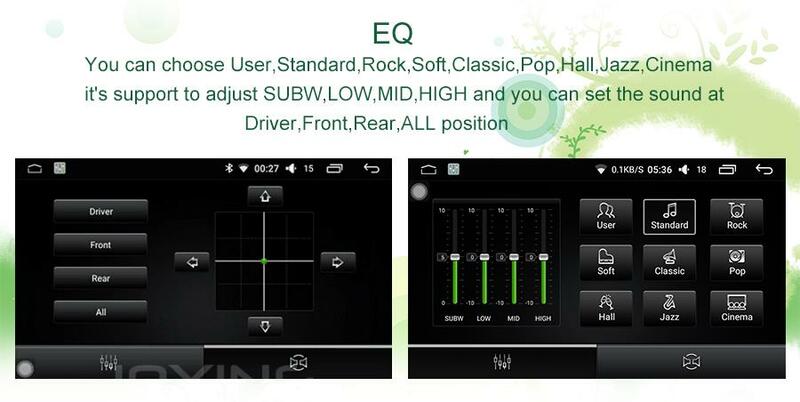 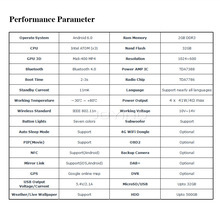 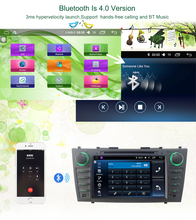 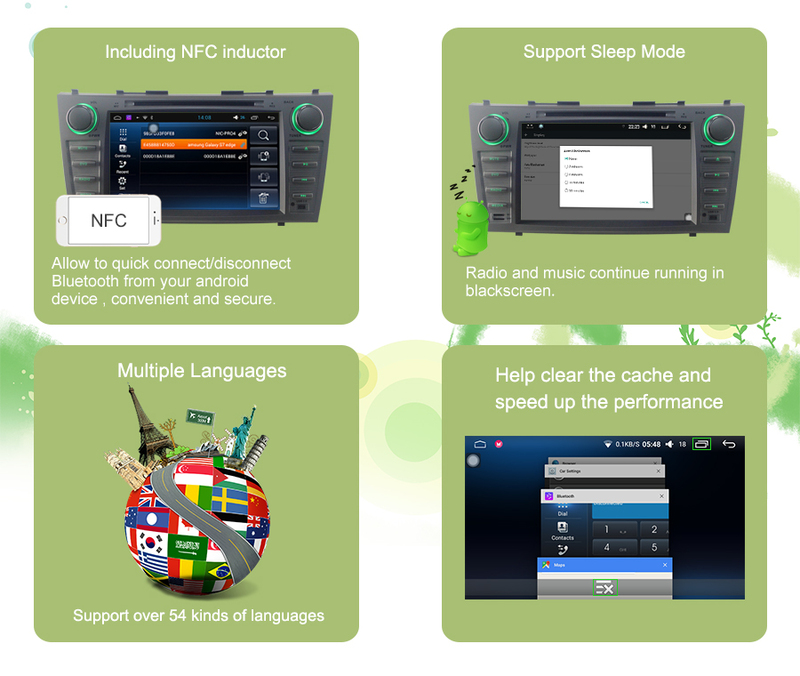 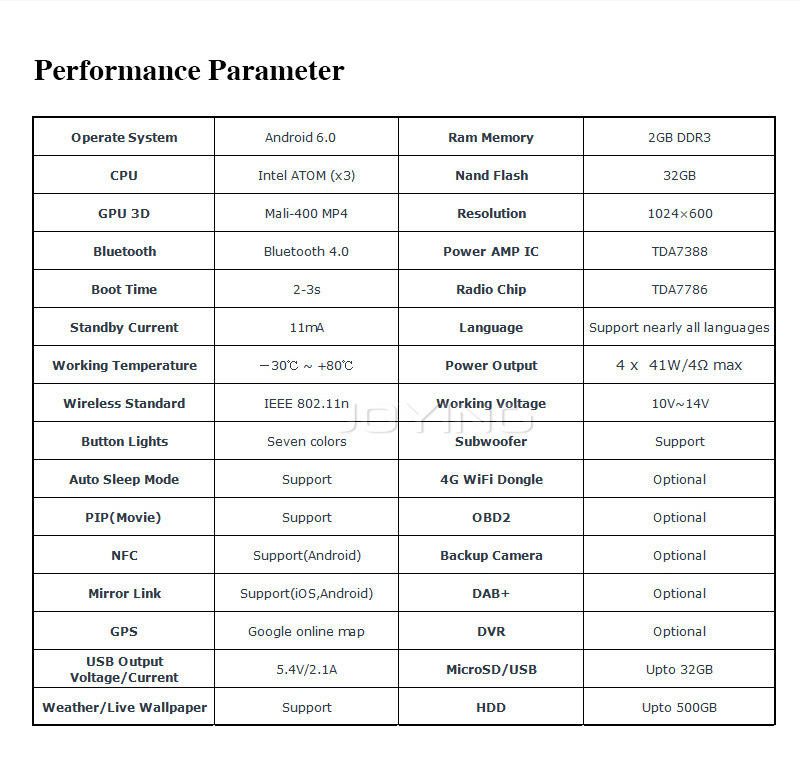 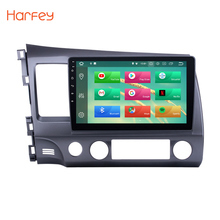 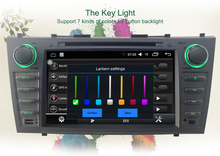 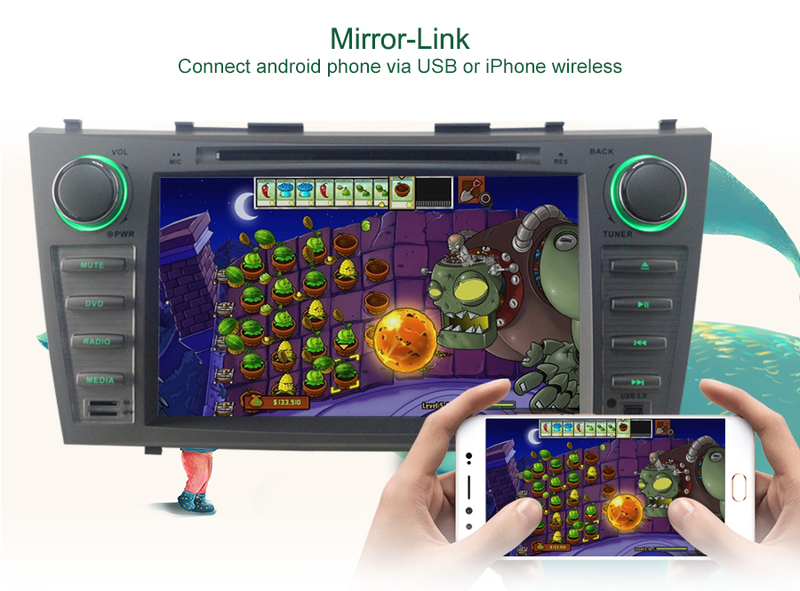 After you receive the unit .if you have any problem about the unit .please don’t open the dispute .just contact us .our joying team will help you solve all problems about our head unit . 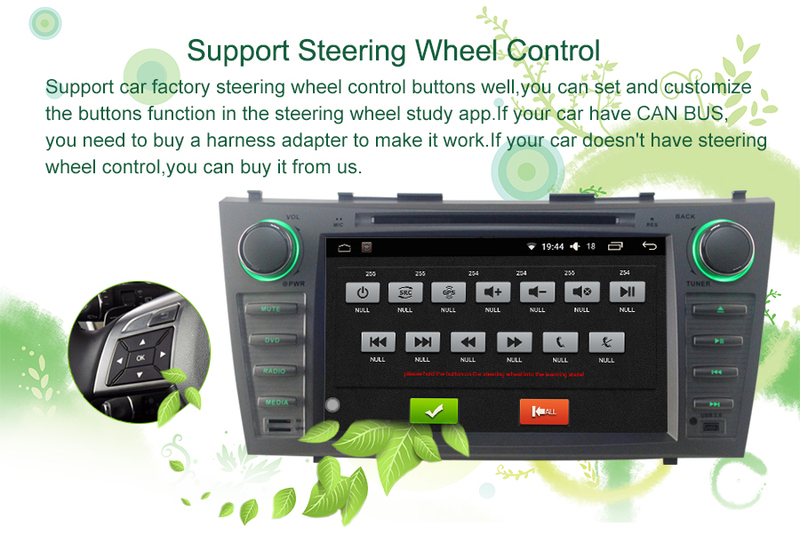 .If your car has JBL system, please keep us informed before your purchase. 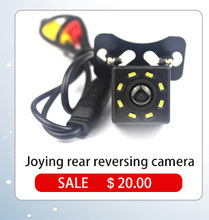 And you need to buy the needed harness by yourself.